One of the most celebrated Champagnes worldwide, the Grande Cuvée represents everything Krug is about; skill, understanding and perfection. 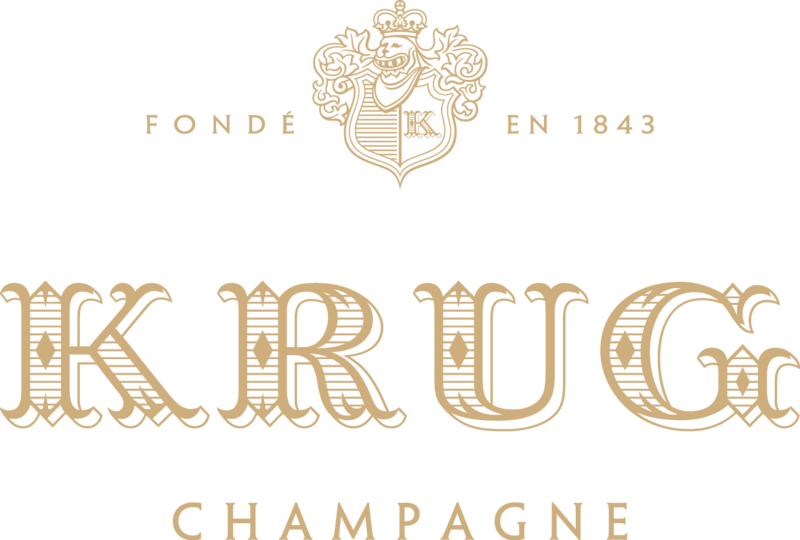 Krug is one of the world’s finest Champagne Houses in the world, founded in 1843 by Johann Joseph Krug. Krug winemaking remains is very traditional, with fermentation taking place in small oak barrels. Blending around 120 wines from more than ten vintages, the outcome is an explosion of different aromas and tastes joining forces to create something unrivalled in today's non-vintage market. Some of these wines are up to 15 years old. Once the wine is bottled, they are kept in the cellars for another six years. It took over 20 years to create Krug Grande Cuvée Champagne. 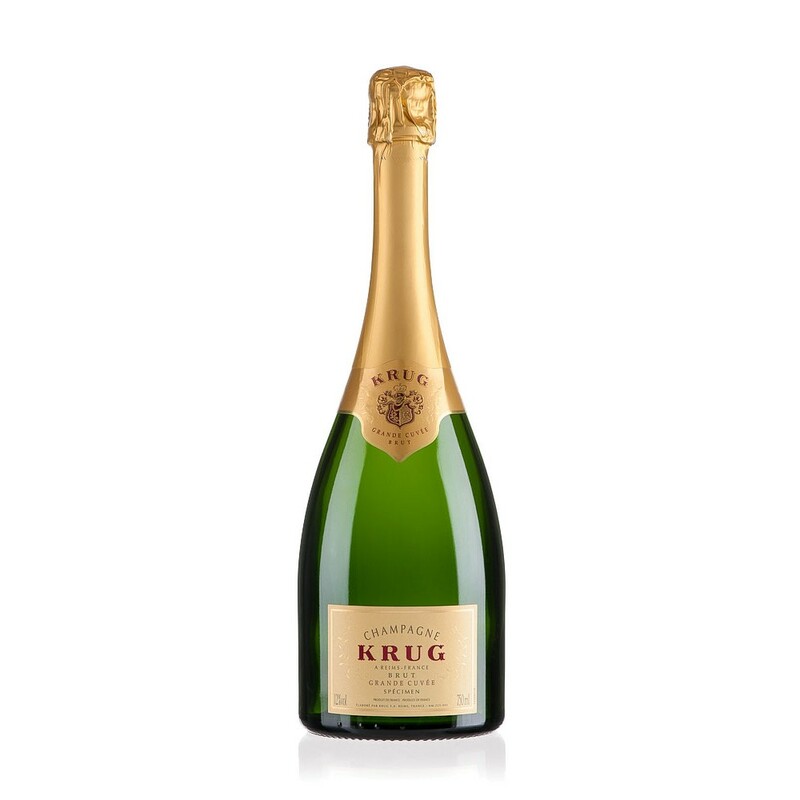 One of the most celebrated Champagnes worldwide, the Grande Cuvée represents everything Krug is about; skill, understanding and perfection. 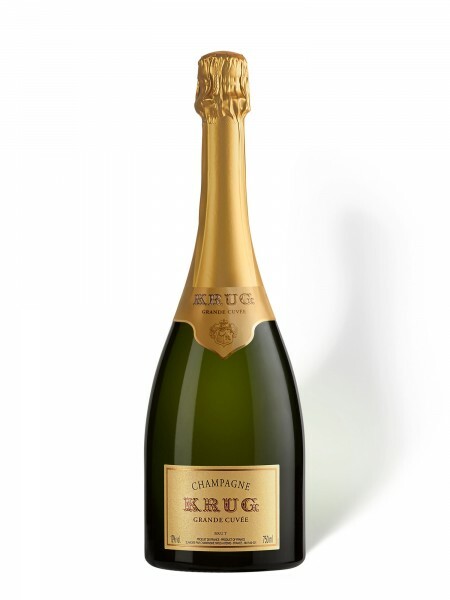 Krug is one of the world’s finest Champagne Houses in the world, founded in 1843 by Johann Joseph Krug. Krug winemaking remains is very traditional, with fermentation taking place in small oak barrels. Blending around 120 wines from more than ten vintages, the outcome is an explosion of different aromas and tastes joining forces to create something unrivalled in today's non-vintage market. Some of these wines are up to 15 years old. Once the wine is bottled, they are kept in the cellars for another six years. It took over 20 years to create Krug Grande Cuvée Champagne.